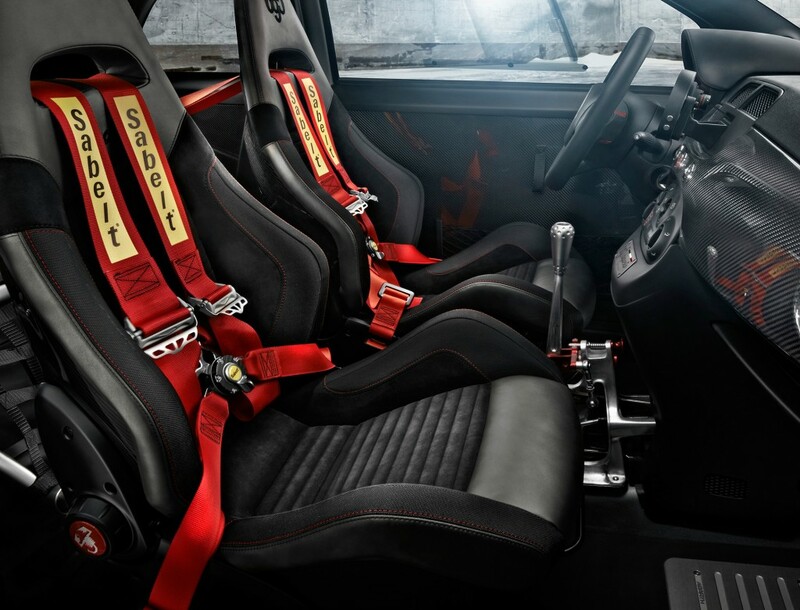 The Abarth 695 biposto is about as bonkers as small cars get. It is fast, noisy and not for the fainthearted. But there is an option that buyers can add that makes it barmier still: a “Dog Ring” motorsport-style manual gearbox. 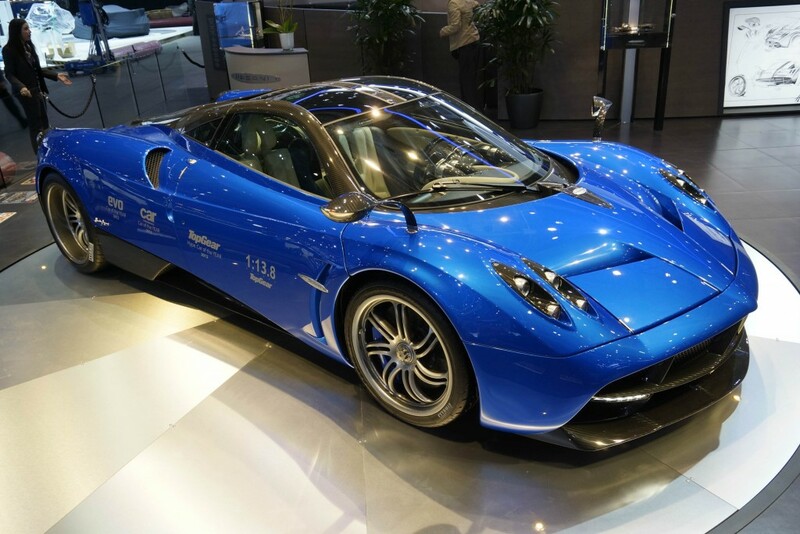 With its exposed mechanism and carbon fibre shrouding, it’s a work of art to look at, but is said to be a bit of a pain in the behind to live with. It would be safe to assume, surely, that a fine luxury saloon car such as the Audi A8 comes with leather-trimmed seats as standard. It does. But for some drivers, apparently that’s not good enough. 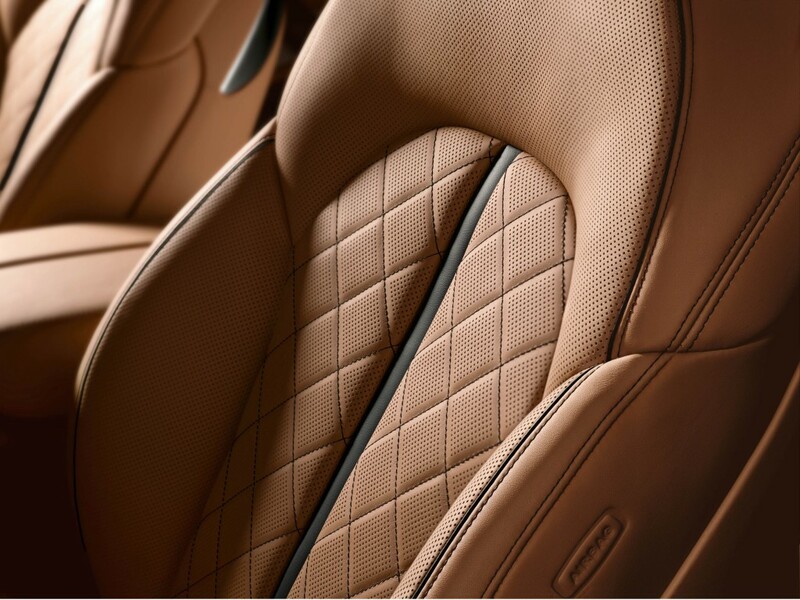 They want more leather, as far as the eye can see, and are prepared to spend a staggering £22,035 to get their way – thanks to Audi’s “exclusive leather package 4”. This is, wait for it, brown Nappa leather (sorry, tan) that covers everything the eye can see, and includes special piping. Which makes all the difference, don’t you agree? 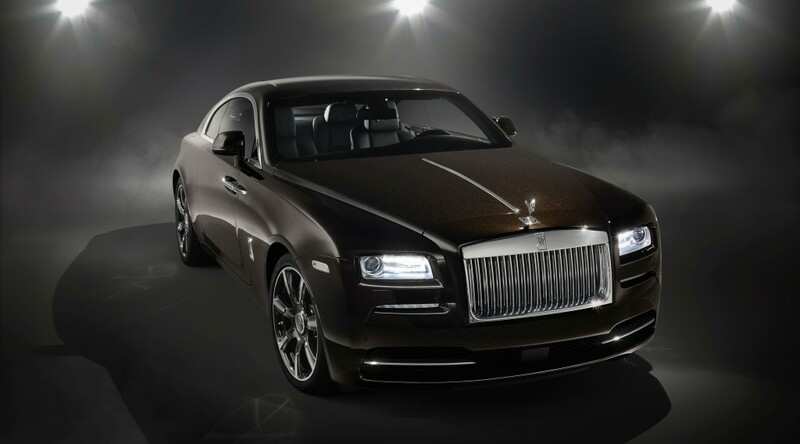 When Sir or Madam is in a hurry and would prefer to pull on their Dunhill driving gloves and take the wheel, Rolls-Royce recommends the Wraith. 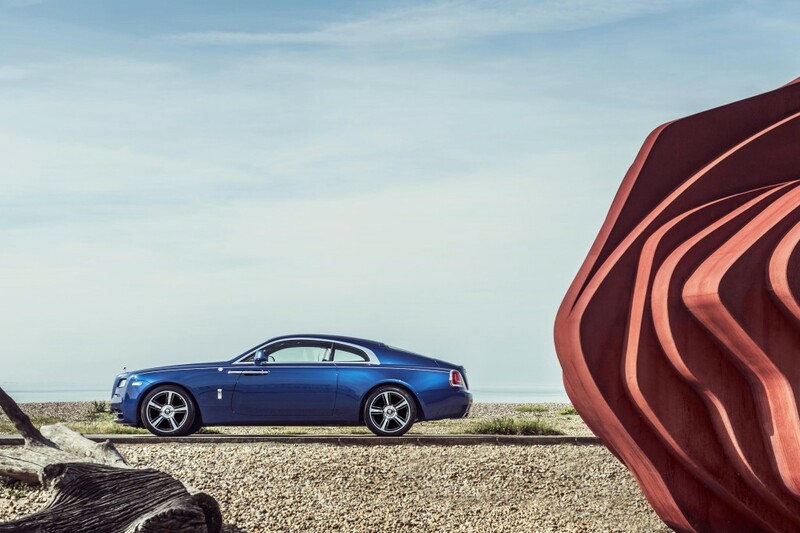 The luxuriously appointed four-seat coupe is available with something called The Wraith Package, which, funnily enough, is a package of options for the Wraith. 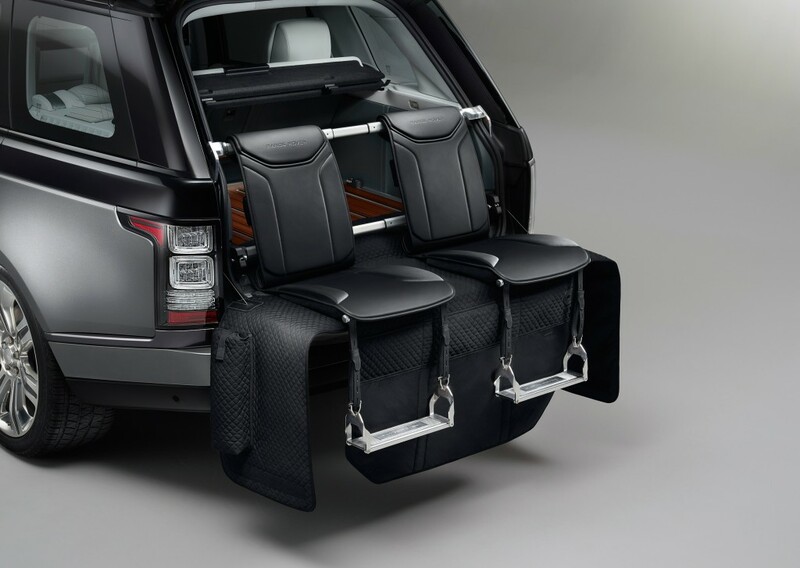 It includes 21 inch wheels, a bespoke Rolls-Royce audio set-up, glass roof, some driver assistance and camera systems, and the company’s signature “Starlight Headliner”, which should please budding Patrick Moore star gazers.